Menu Cards : Top Worth Advertising LLC. Dubai, U.A.E. 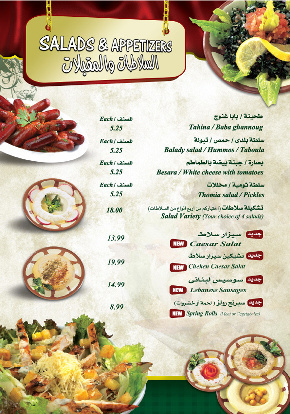 Next to the venue's appearance, the menu card is perhaps the second thing customers look at more closely. If the menu card is appealing, assume that you have won the battle of impressing the customer half way. 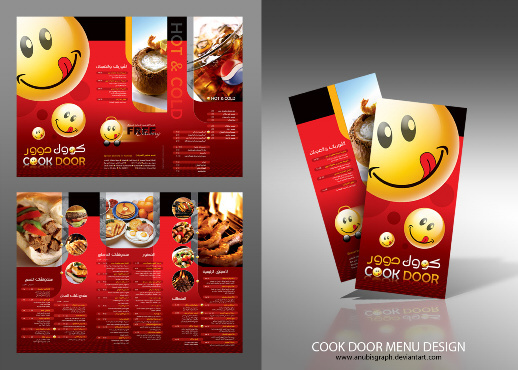 Be it a list of dishes available at a restaurant or the bar menu, think of Top Worth Advertising for menu card printing. Choose us as your menu card printer and we will really make a difference making menu card special and speak for you. From classic menus to contemporary menu cards, we have a wide range of menu card designs available for you to choose from and we will then customize it according to you needs. Our high quality menu printing service provides good color & well-designed printed menu cards that really are different and unique from the rest. We believe that we will be successful only if our customers flourish and so we endeavor to provide them the best menu card printing service. 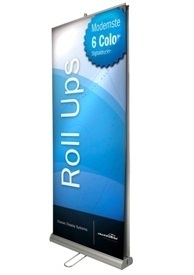 Our menu card printing services includes menu cards for restaurants, hotels and food courts. 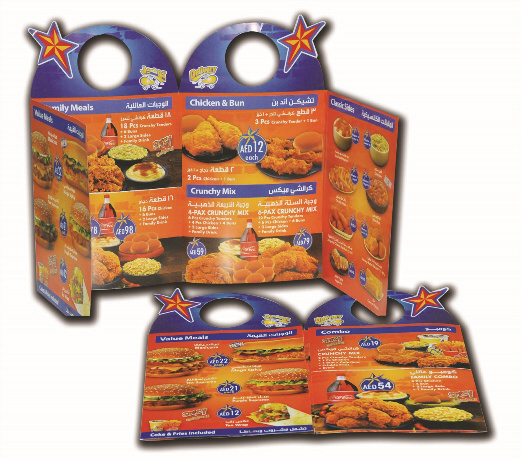 At Top Worth Advertising, menu card are available in various designs, sizes and patterns giving you the best in the industry menu card printing choices. Our in-house team experts ensure that you get premium quality menus cards for your business. Choose Top Worth Advertising as your menu card printing service provider and rest assured that you would get Quality assurance at reasonable prices. Since we have all the necessary latest menu card printing technology and infrastructure, we are able to timely print and deliver any quantity of menu cards.